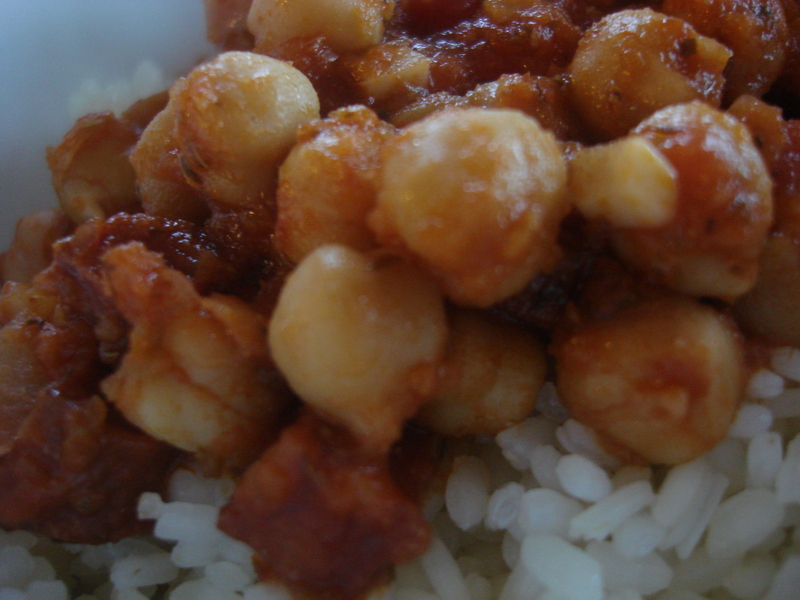 ← Eat Your Way Through Puerto Rico: A Culinary Dictionary – BUY IT, SHARE IT! Rico, rico! Me ha encantado tu receta Natalia 🙂 !! I love a dish like this any time of the year. Thank you Karen! It did me solid when I needed it! Oh that is VERY funny! and true…. First, Congrats on your new book. It is so nice to see that you could achieve your goal. Fellicidades por el proyecto cumplido, me pone muy contenta ver que lo lograras!! 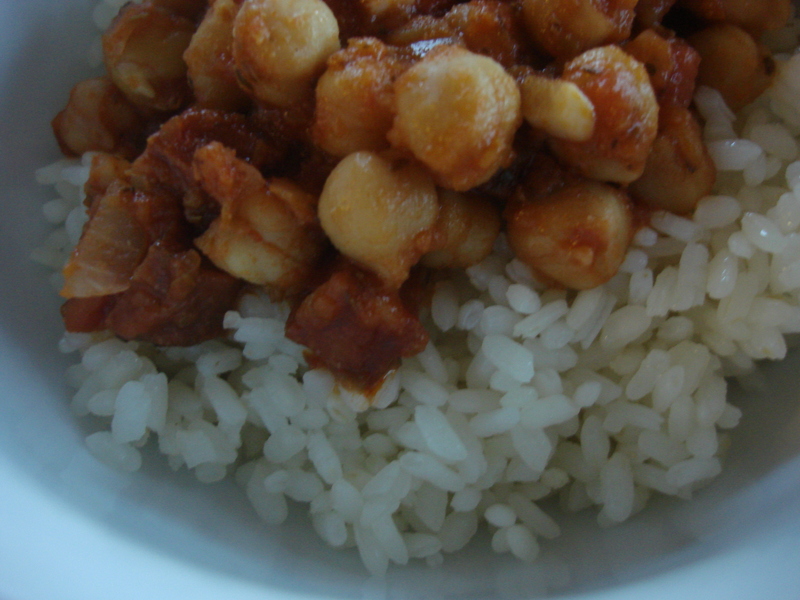 Second What an easy way to cook “garbanzos y chorizo”!! I will (re)start cooking again after my Dissertation Defense, so I am “apilando” all your recipes! !